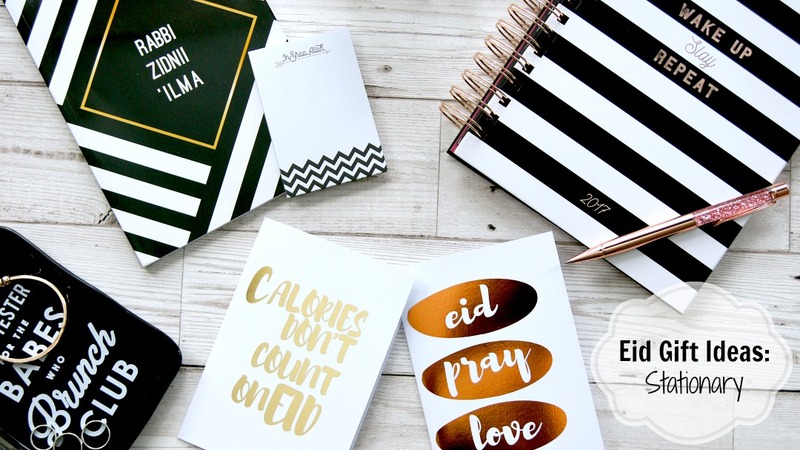 By now, if you haven't got your Eid gifts sorted you may be desperate for some inspo, so if stationary isn't their thing, then here are my beauty picks for Eid. 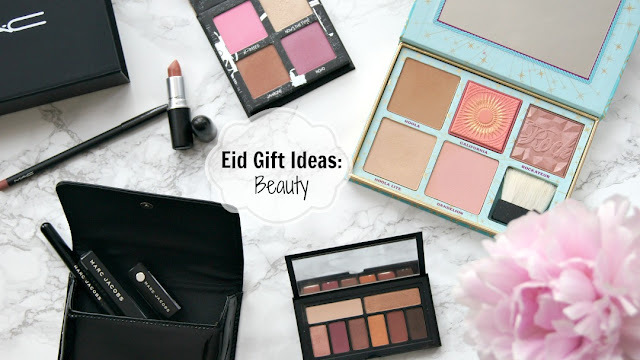 I've started with two brands that have Eid-specific products which I think is amazing and would love to see more brands cater to gifting for Eid time if possible as it does make gift searching a lot more easier! After these, I've included my favourite beauty products released so far this year (whilst they're still available! ), which can also come in handy for some birthday present inspiration. Usually if I don't know what the person wants for Eid/birthdays, I tend to scour the internet for gift sets which are better value for money as you tend to get more products for the price you pay.. which is always a win. [picture heavy post!] Whenever I get a NYX package, whatever is on my blogging to do list gets forgotten and I bump it right up the list because I'm over excited and know that everyone in the world will be too. So when I received this mahoosive delivery of ALL 24 shades of Total Control Drop foundations.. 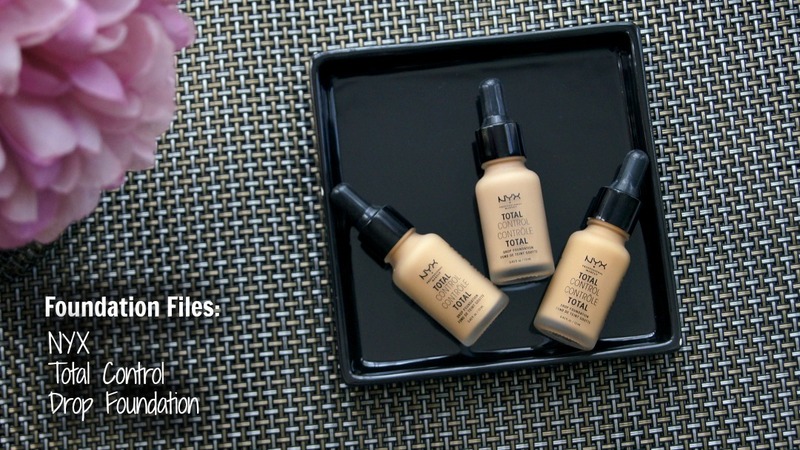 I was in awe and made sure to get it on my face asap so I could get reviewing. 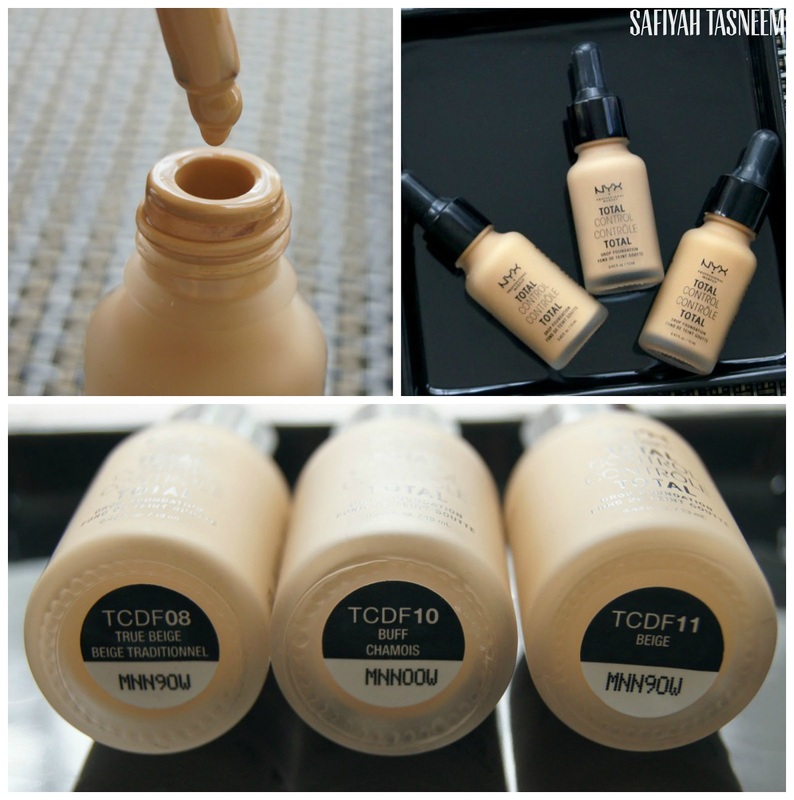 Months after the US had it and paraded it over our Instagrams, the long awaited NYX Total Control Drop Foundations have finally reached the UK and here's what I think about them.. I recently discovered Nova Nails nail polish online after searching for a real "halal" nail polish.. something I've been looking for the last couple years actually, so I thought it would be perfect to try in Ramadan. 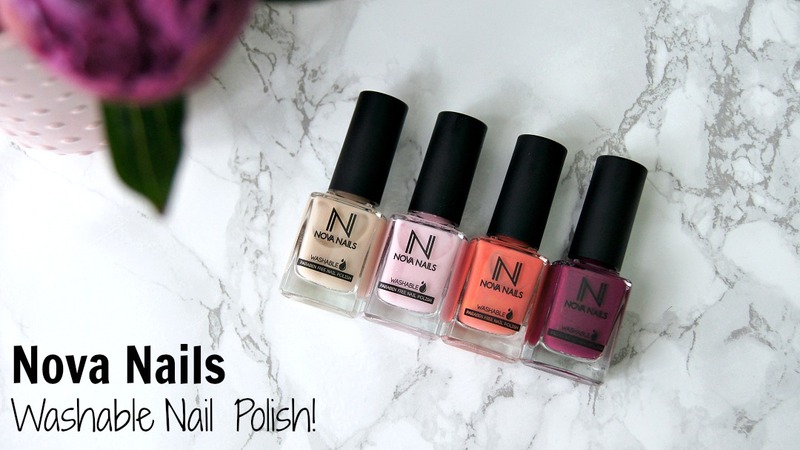 I have a couple Inglot O2M "breathable" nail polishes which are supposedly also halal but I've there's always a slight niggle that makes me worry that it's not fully halal so when I stumbled across these Nova washable nail polishes, I was over the moon! Admittedly it comes with pros and cons, read on to see what these are and a demo video of how it works! Since my last skincare post, my routine has changed considerably; mainly because it was very basic (you'll know if you caught my Instagram Live a couple months ago!) 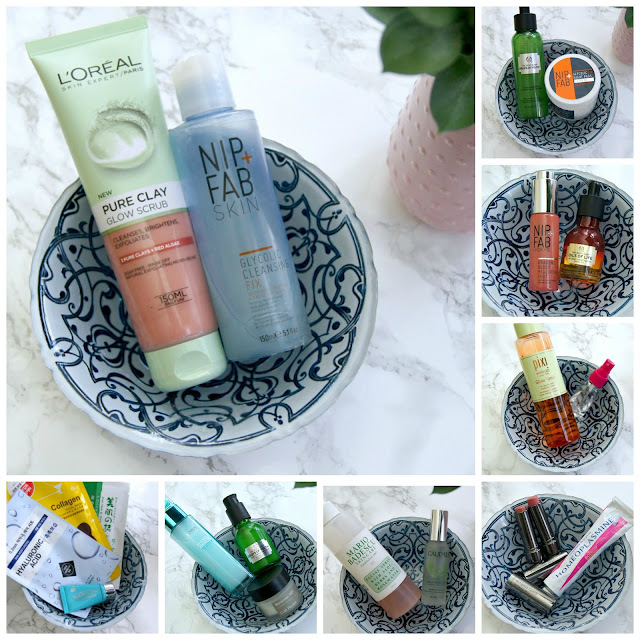 and also because I've received a fair few new skincare products through PR packages, so I've been giving them a whirl and thought I'd share my new routine/suggested products for this month of fasting when our skin is most likely lacking in hydration! I try to wear even more minimal makeup in Ramadan than I usually do because I like to use it as a detox monthand focus my saved time elsewhere either spiritually or at least focussing more on skincare. I've followed the Spend/Save theme as before where I could below, suggesting both affordable and high end options for you to check out if you're feeling spendy.